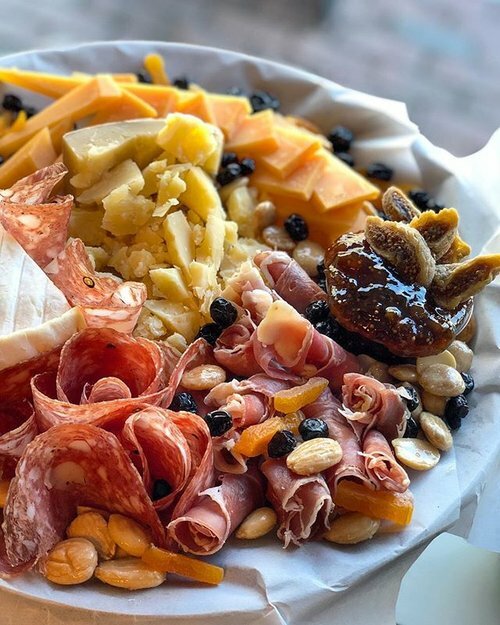 While you’re waiting, feast your eyes on this cheese and charcuterie platter! We’ll help you build yours so it reflects your culinary preferences and flavors. Call to order 401-619-3966.